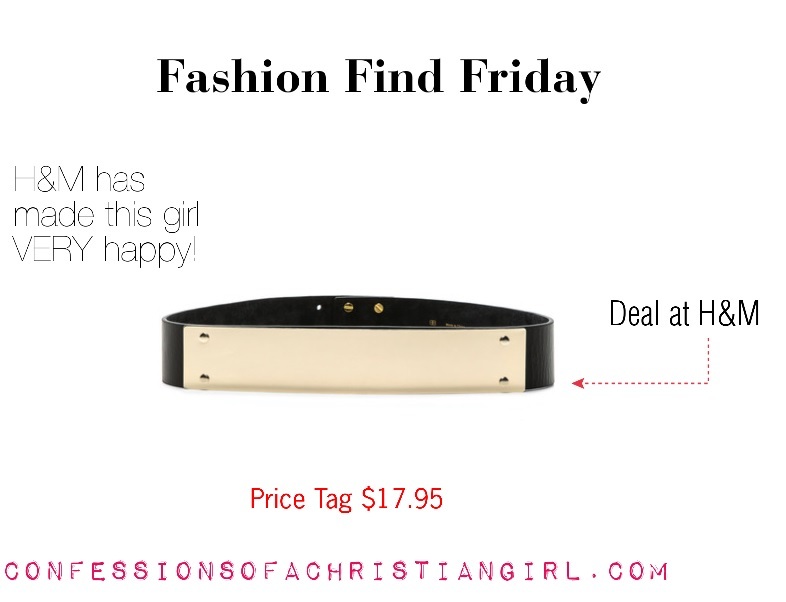 Fashion Find Friday: Gold Metal Belt for $17.95-H&M has Struck Again! H&M! You’ve done well! *clap* I ALMOST purchased this belt a year ago from Luna for about $110.00 but I couldn’t see myself justifying such a purchase for a belt. Then I came across this beauty at my local H&M and I think I stood there for like 15 minutes before I put in my shopping bag. This is a good deal! I love it because you can dress up any outfit. Visit your local H&M. What I’m listening to: God is Good-Da T.R.U.T.H. And the concept of a God that’s on your level when you need him. Then they pull through all the drama, when it’s over they repeat it. Sso they smoke until they choke until they broke until they’re feet slip. There’s no need to feel ashamed He feels your pain and knows your secrets. Life is hard, but there is comfort if you put your hope in Jesus! They say “life is hard”, but God is good! We know God is good, yes He is good! We know God is good, yes He is good! We know life is hard, but God is good! They say “life is hard”, but God is good! It’s ridiculous how the wicked are so vicious yet they prosper while the Christians get afflicted as a witness of the Gospel. Try to see it through the lenses of the scriptures, it’s so bothersome. 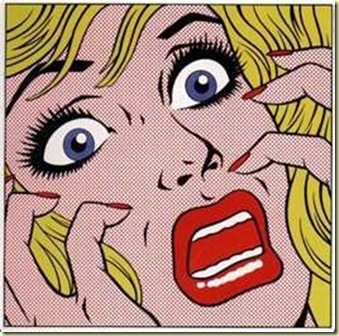 Man, we feel like victims trying to picture how to problem solve. And we want to know where God is when our closest friends are lying and our family members are dying and the applications go out, but it seems like no ones hiring. This is trying, this is tiring. Man, we feel like victims in this jungle we’re surviving in. Crying, feel like dying, we just want to play the violin. Suffering is confusing when you live with your eye on Him. And your circumstances change, but God remains consistent so He will stay the same. If you call on His name. He will wipe every stain if you call on His name. We know God is good, yes He is good! We know life is hard, but God is good! It’s a “Life is Hard But God is Good’ type of day! Now, I have my days with some of these gospel-rap superstars. It’s very hit or miss with me. Either I really like it or I really don’t! But I have to give a smirk with this one. I got the opportunity to hear it live and it’s definitely one of those songs you have to go back and listen to the lyrics My favorite part is “So we pray for all those souls who are exposed to all this evil, that they see that God is good and that He fixes broken pieces. There’s no need to feel ashamed He feels your pain and knows your secrets. Life is hard, but there is comfort if you put your hope in Jesus!”. Yep. I shouted on that one! I’ve lost the feeling and I’m numb to the core I can’t fake it anymore. The first time I heard this song was several years ago on the radio. I immediately connected. It was SO timely and hit the nail right on the head. You can hear the heartache and agony in the lyrics. It expresses the very thing you want to say but don’t know how to communicate. In this walk, we will ALWAYS need God. Anything that speaks about Christ’s resurrection power, I’m all over it. Obviously, this is not a song you sing in the shower. I haven’t listened to it in a long time but this morning I pressed play on my ipod and it was a “Jesus Take the Wheel” moment!